When I first envisioned HashKings for the Ethereum Blockchain I had already coded multiple ERC20 and ERC721 Smart Contracts and verified them on Etherscan(search qwoyn and hashkings). What exactly are Smart Contracts? Here is a great Steemit article I found explaining them in detail. 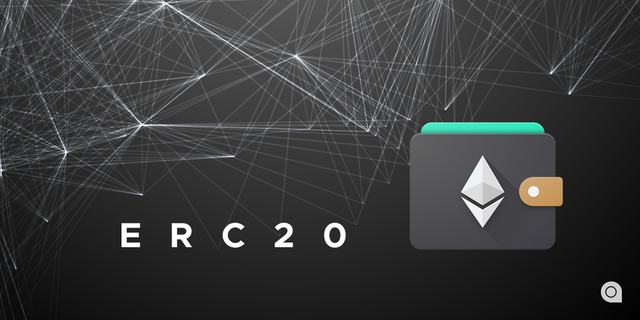 I have already described erc20 briefly. These types of contracts are the token factories and govern the movement and distribution (among other things) of a given crypto-currency. Basically, ERC20 is money and fungible. These are very powerful Smart Contracts which provide non-fungibility to tokens. 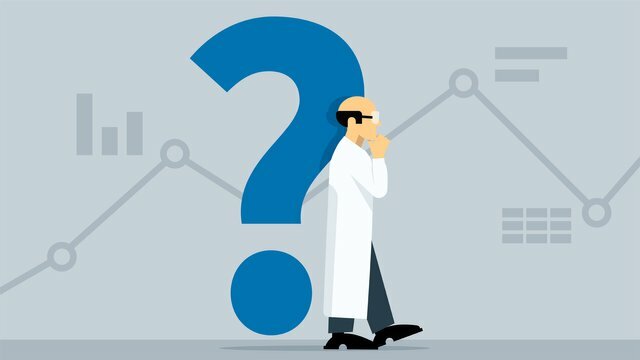 A non-fungible token (NFT) is a special type of cryptographic token which represents something unique; non-fungible tokens are thus not interchangeable. This is in contrast to cryptocurrencies like bitcoin, and many network or utility tokens that are fungible in nature. Cryptokitties is a blockchain game written with smart contracts on the Ethereum Blockchain. The basic premise of this game is to purchase Digital Cartoon Cats and breed them with other Digital Cats. 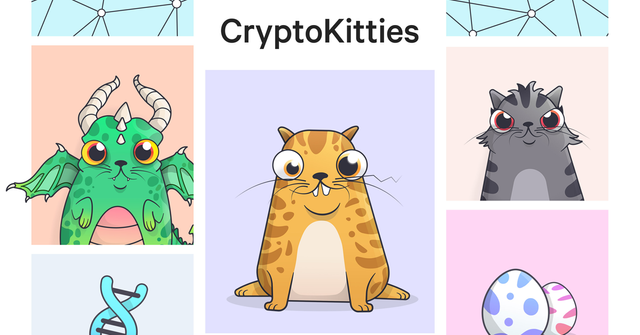 Cryptokitties uses an erc721 smart contract which allows each Cat to contain a unique "genetic" code. When a user breeds cats the smart contract combines the "genes" and creates a new Cat with some "genes" from the mother and father cat. Cryptokitties came up with a concept they refer to as Siring were, when you have a male cat, you can "sire" it out to be bred with. This is accomplished in a marketplace. In Cryptokitties, Gen0 (1st Generation) Cats are the original cats produced by the smart contract, they contain all of the unique original "genes". These are the ones released by the cryptokitties smart contract and sold by Cryptokitties. 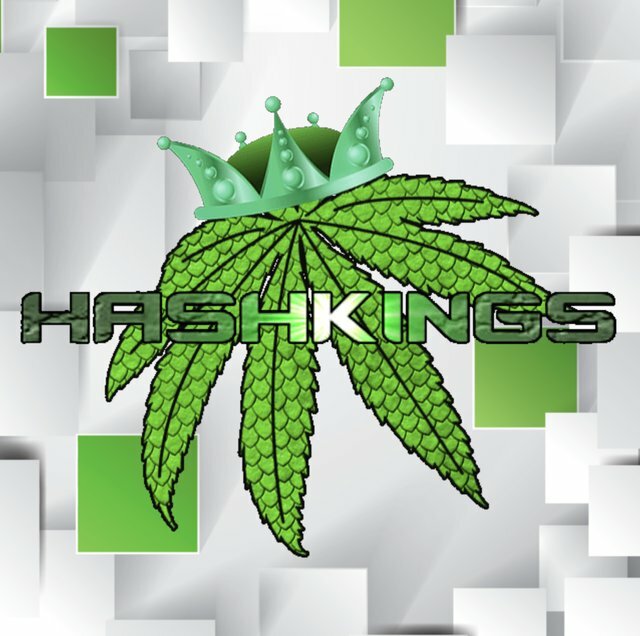 HashKings has combined the above described concepts and is implementing them on the Steem Blockchain. Before I begin I want to say that the STEEM Blockchain does not work in the same manner as Ethereum. I have not written smart contracts on the STEEM Blockchain because it is impossible for now. 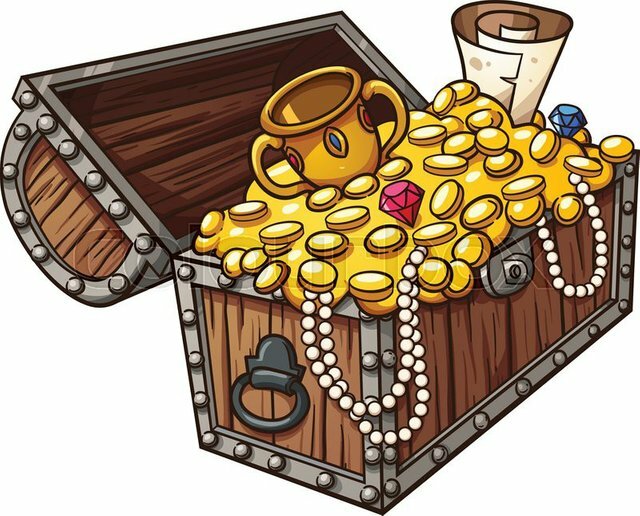 I have however utilized a similar technique to @steemmonsters to accomplish the different aspects of fungibility. STEEM Blockchain offers an economy which has been integrated in to HashKings with the main currencies of HashKings being Steem Backed Dollars. Use SBD in our marketplace to purchase assets used in the game or accept SBD for assets you have for sale. Please take a look at our Weekly Updates to learn more about what we are up to. This week we are focusing on testing the beta to get ready for Hashkings launch. We want to give you the best experience so we are thoroughly debugging the code. HashKings home is now solidified at Canna-curate.com and our interface is ready to be launched on our website. We have already begun land sales for outdoor growing (50% off for the next 12 hours) and am happy to report that they are already being purchased. We are launching seed sales on Friday as well to give those of you who are paying attention and opportunity to get in on the action early. To show my appreciation for your support since the start of HashKings I am giving out 420 Plots of Land on [HashKings Planet] and 420 Gen0 Seeds for the next 2 weeks. It's really easy to participate. Please always use the tag, canna-curate FIRST in all of your cannabis related posts! This looks awesome. Kinda weird a bit to be breeding cannabis on the blockchain, but it kinda does look like fun. I keep thinking about buying some crypto kitties, cuz those kinda look fun, but I did get a bit turned off when they did those sports kitties or whatever it was. The real question is what the price will be for the various things needed to play your game, and how fun it will be. I wasn't a huge fan of games like Farmville, because they take up way too much time. If it takes hundreds of dollars just to breed some digital pot, not sure it's worth it, whether or not you can make a little green from it. Of course, if you can make quite a bit of green, maybe it's worth it. Guess you can contact me at geekpowered #3484 on Discord. Don't really use it a ton though, so hopefully I'll manage to catch it if you message me there. Yes they are! oh great to see you use the Partiko app, I'm going to be introducing it to everyone around my neighborhood. Geil! Da muss ich auch mit machen. Vielleicht einmal in der Woche auf Deutsch ein post schreiben. You might want to check out the work of @shredz7. He is creating all kinds of mechanisms for creating tokens on the blockchain. There is also some things put out by dlux-io. They might be worthy to do. I know there were a couple of smart contract added to Steem although they are done through side chains. Thanks for commenting actually I am using @shredz7 token creation and have been in talks with dlux :) All great people! Oh wow, I didn’t even know that you were using my mechanism! This is an awesome project, great work! Oh ya dude of course! Only the best for my community! Also, where can I see the source code for the tokens? Ill share it with you once we are finished testing. what a terrific idea. @shredz7 please check DM's on discord. @mrkhuffins Thanks for your support. If you update your email address on your profile at canna-curate.com I can send you email updates. Thanks again. Stay tuned! Upvoted, resteemed, and thinking that this is awesome! I'm having trouble with the "cart" checkout. It won't let me out without providing an email address but there is nowhere to put it. I am sure you know the way. Thanks again! Oh yeah anybody who does a post will get a canna upvote! Omg that logo is sick bro!!!!!! thanks dude, @charisma777 designed it for me. Super excited for the launch, thank you for the give away. Oh and my discord is tryp like my steem name. Can find me in the canna-curate server. You got a 9.48% upvote from @luckyvotes courtesy of @minnowpond! I am a member in the canna-chat on discord and my name there is soofluffy as well. cant wait for beta really excited to get some of those early plots and get started. 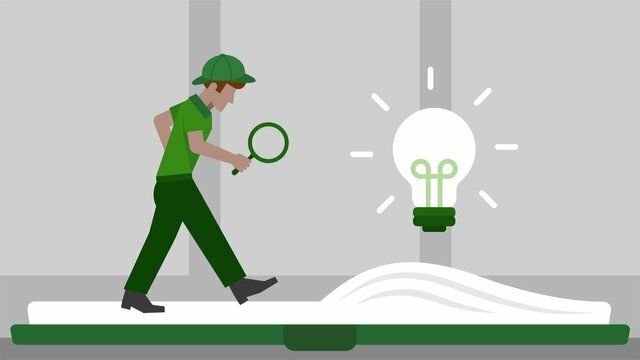 lots of great ideas id love to see in action. Hi, I was wondering if the plot and seed we got during this giveaway are still valid for the current launch? That are wonderful news :) I am still a little overwhelmed on dlux.io. How do I redeem my voucher? I can only see the "lease" buttons and have been too chicken to press one yet. If it is more convenient for you, you can also reply on discord. I would have posted my question there, but I am not sure which channel is meant for hashkings.